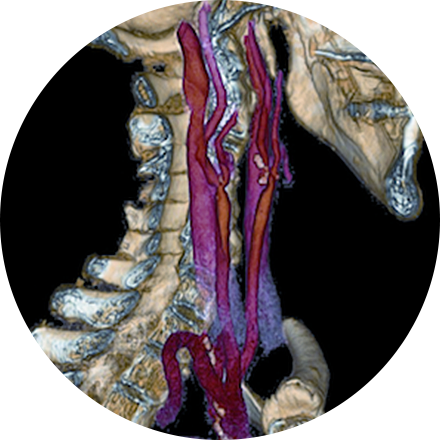 A variety of imaging techniques — CT, MRI, ultrasound and X-ray — are used to help diagnose cancer in the body. Radiologists also help identify cancer cells through biopsies. Since Radiology addresses every system in the body, we’re uniquely positioned to collaborate with oncologists to handle multi-stage, complex cancer cases.